Who needs chocolates and flowers when you can have unlimited dose of romance and passion right from your fingertips? 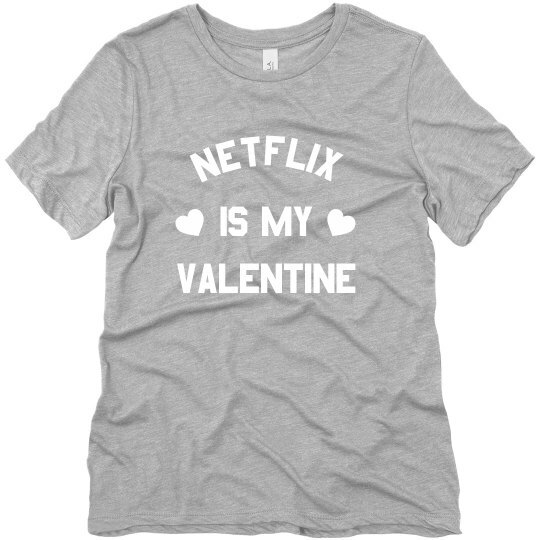 Celebrate and embrace single hood with this funny Valentines shirt. Boys may come and go but Netflix is always here to stay.